These winged images are from the phenomenally ecological country of Ecuador - the 2nd smallest country of South America (74th on Earth, or about the size of Colorado) - yet, about 18% of planet Earth's birds (1500+ species) are found throughout the climates of the Coastal, Sierra, and Amazon regions of this country. Regions comprising eco-zones of: Mangrove Forest, Tropical Dry Forest, Tropial Wet Forest, Andean Paramo or Montane Grasslands, Eastern Cordillera Montane Forest, Northwest Andean Montane Forest, and Amazonian Tropical Rain Forests. 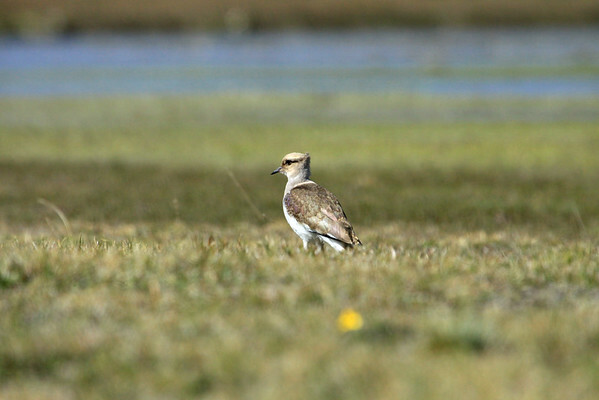 Andean Lapwing - juvenile specimen - Cotopaxi National Park.